Samuel Ambroj studied Physics at the University of Zaragoza, where he subsequently obtained his PhD in Computational Fluid Mechanics in 2013. 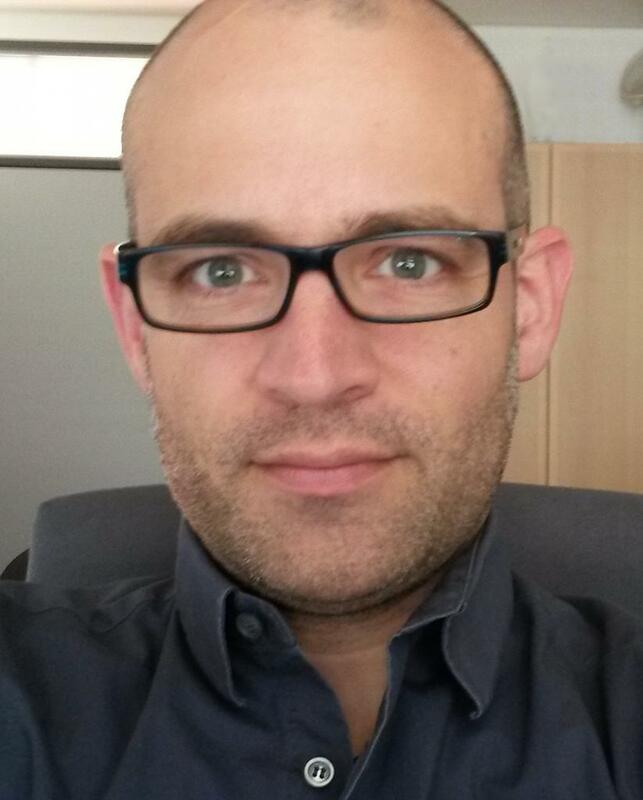 From September 2013 moved to Karlsruhe to work at KIT with special involvement in the Storage Management System called dCache. This involves the management of several PB of data on disk and tape for three of the four main experiments in the LHC particle accelerator at CERN (ATLAS, CMS and LHCb). He is also interested in monitoring and analyzing the information present in logs from many different services using tools like the ELK stack. 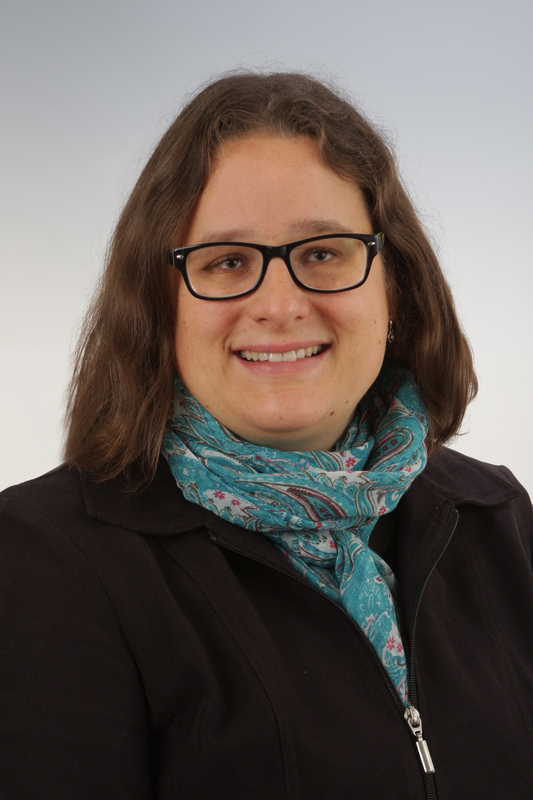 Melanie began in 1998 an apprenticeship for "Mathematisch-technische Assistin" at the former Forschungszentrum Karlsruhe (today KIT). Since 2002 she works at the GridKa project. Today her main tasks are the batch system and accounting at GridKa, the GridKA-CA and KIT-CA. Max Fischer is the representative for the ALICE collaboration at GridKa. At GridKa, he juggles responsibilities for the GridKa HTCondor batch system and XRootD storage services. Max has a habit to dabble in a broad range of fields, with a focus on algorithms and software development for data analysis. With an affiliation to several overlapping domains, he tends to favor efficiency and manageability over specialization and perfection. When he has to get his hands dirty, his preferred tool of choice is the Python programming language. With years of experience in script and framework development, Max knows the strength and weaknesses of the language all too well. 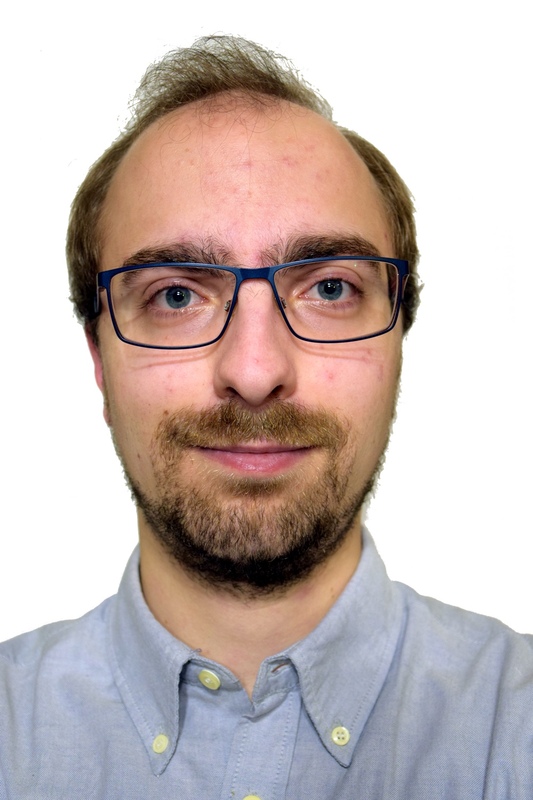 Manuel studied Physics at the RWTH Aachen University and received his diploma working on simulation and software development in context of a tracking detector at a future linear collider in 2005. 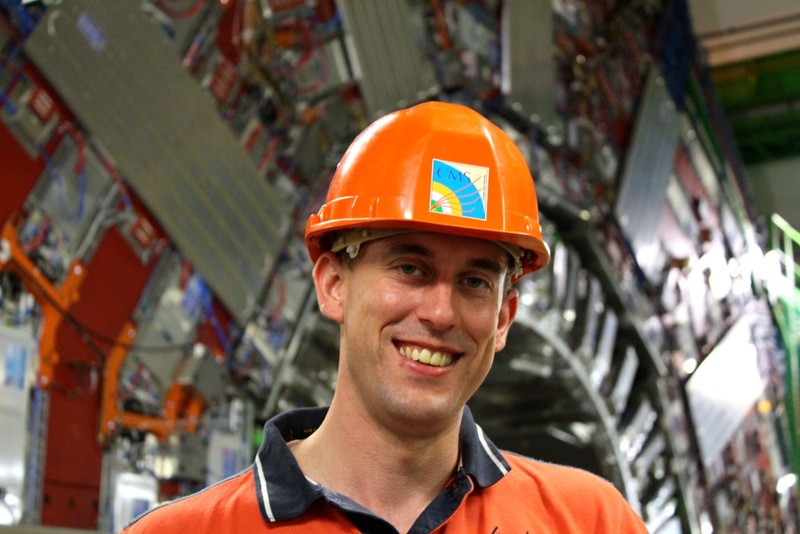 He obtained his PhD at the RWTH Aachen University in 2009 working on a physics analysis of lepton flavour violation in τ decays at the CMS experiment at CERN. 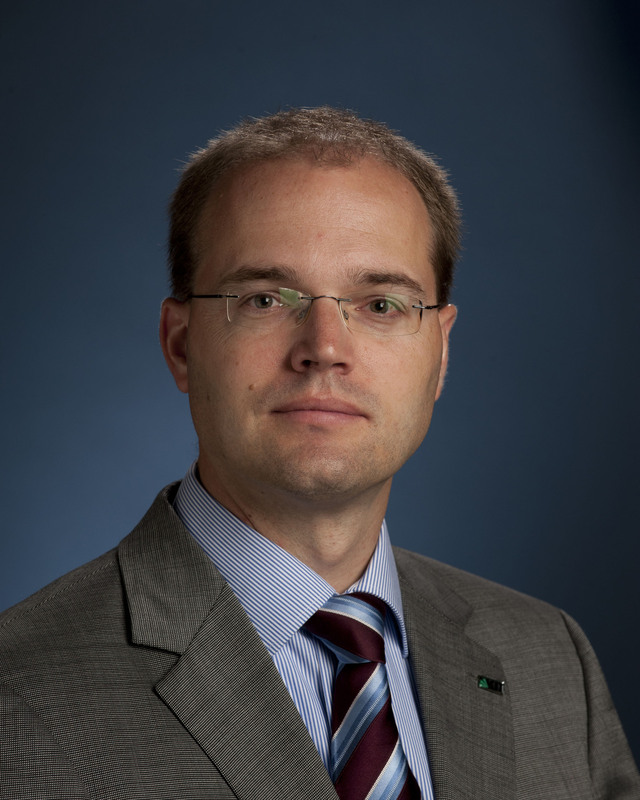 At the same time he became a co-administrator of the RWTH Aachen Grid Computing Center. He then continued his work on Grid Computing and joined the CMS Computing Project as a software developer in the Data Management & Workload Management group. In 2011 he got an applied physics fellowship at CERN. 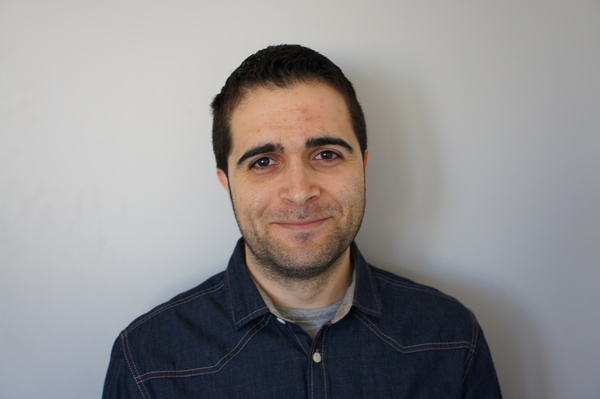 Since 2014 he is working at KIT being Computing & Development Team Leader of the CMS group. Preslav Konstantinov studied Physics at the University of Sofia. 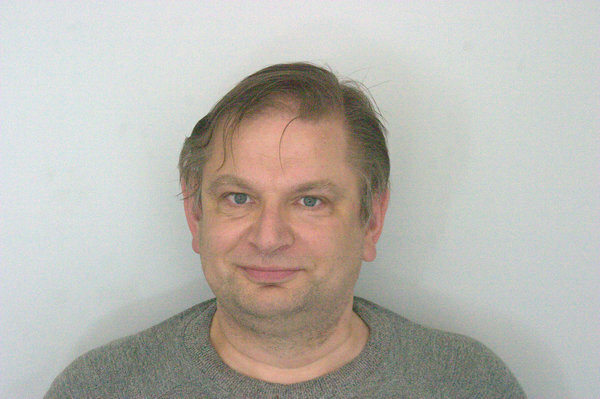 From 1991 he worked at the Institute for Nuclear Research and Nuclear Energy in Sofia in the area of crystal structure refinement via neutron diffraction techniques. 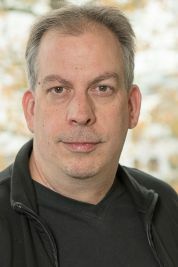 He was instrumental in designing, deploying and developing the Institute's computer network, essential network services and Internet connection and served as Chief Sysadmin and Computer Systems Analyst. Since 2001 he became involved in the WLCG project and set up and maintained a small Grid site at the Institute in collaboration with CERN IT Department. 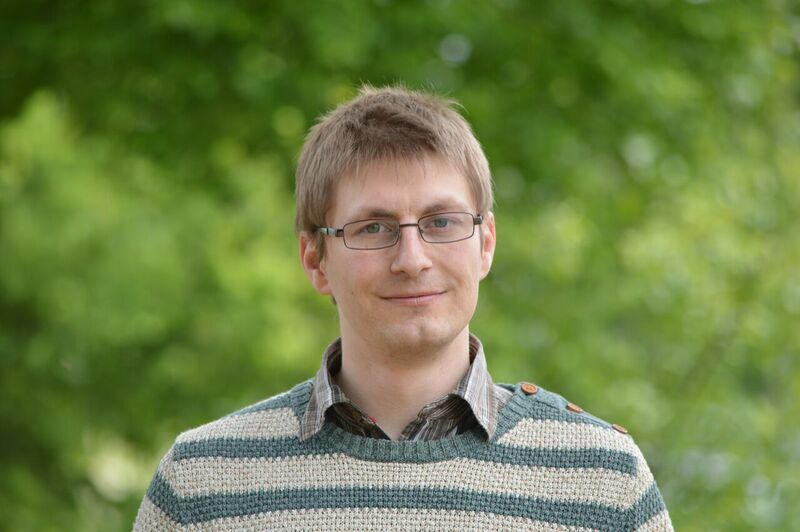 In 2011 he moved to CERN to work in the CMS Computing Integration Group. Since 2014 he works at KIT as CMS Contact Person for the GridKA Tier 1 Grid Site. 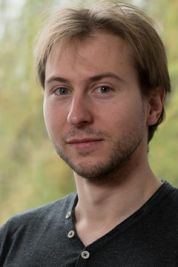 Jörg Meyer studied physics at Bonn University received his PhD on “Measurement of the Top Quark Mass using Dilepton Events and a Neutrino Weighting Algorithm with the DØ Experiment at the Tevatron (Run II)” in 2007. From 2007 to 2012 he worked at Göttingen University as grid computing expert and as member of the ATLAS collaboration at CERN. 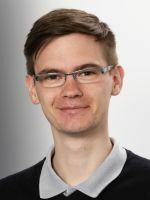 In 2012 he started a position at KIT in the Helmholtz Portfolio extension LSDMA, where he took the lead of the data life cycle lab “Earth and Environment”. This involves the coordination of common activities of the LSDMA data experts at KIT and DKRZ and researchers from the climate research community. 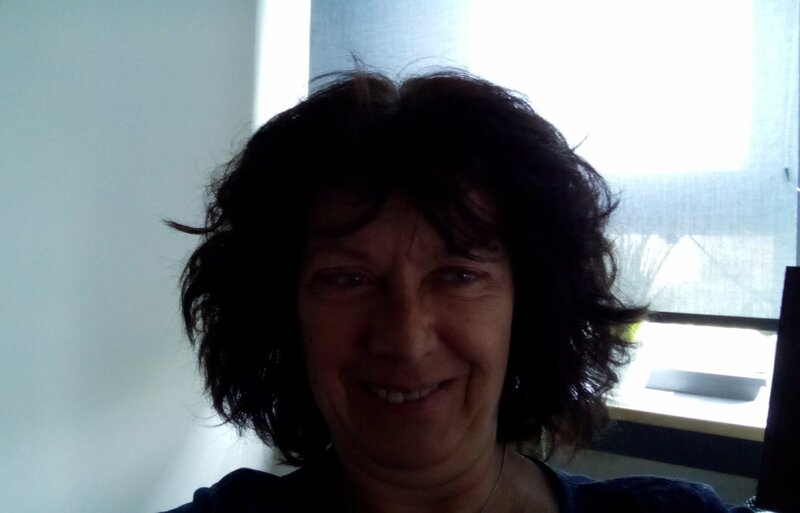 Ingrid began in 1981 an apprenticeship for "Mathematisch-technische Assistentin" at the former Forschungszentrum Karlsruhe (today KIT). 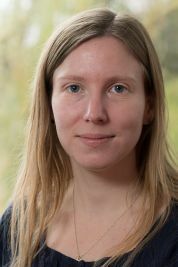 Since 1984 she works as a system administrator for the former mainfraime, and since 2001 in the GridKa project.